If your garage door cables are off the tracks or not working correctly, there could be danger nearby. 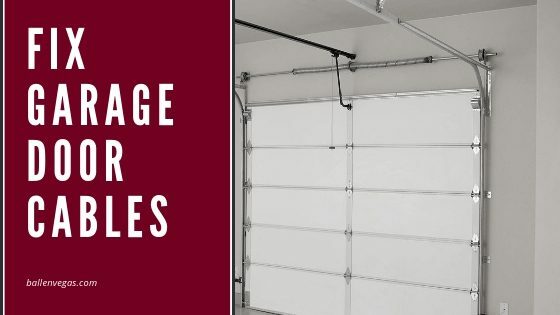 Here’ are some DIY Fixes for Garage Door Cables. Posted in: Home Repair and Maintenace, How Do I Fix?